Dry erase boards have been around for decades, being utilized in academic learning environments as well as being a staple in company conference rooms. However, modern innovations have improved the concept of “dry erase” to make group learning more efficient and accommodate changing situations for better productivity. Having dry erase boards that complement each other ensures students can collaborate and visualize their ideas while allowing teachers to customize and adapt lesson plans for both group and individualized learning. While traditional dry erase whiteboards have eclipsed old chalkboards (which date back to the 19th century), there have been many recent advancements that make these boards better and better. Some of these innovations include a frameless design to help utilize extra board space while providing an attractive and elegant appearance. Materials such as porcelain-coated steel with aluminum help with mounting on a curved wall while minimizing dry erase ghosting after repeated use. The Elemental Frameless Dry Erase Board by Best-Rite offers a wall-mounted dry erase board that also doubles as a projection screen that contributes to a seamless transition between lesson plans. While traditional school furniture can last for many years, they are not optimized for the 21st century changing learning environment. Technology has quickly revolutionized the way students learn but unfortunately, student desks haven’t been as quick to catch up for several reasons. This may be due to budgetary reasons since it’s normal for schools to maximize furniture expenditures. Or it could be that many schools prefer traditional lesson plans and adopt a “If it ain’t broke, don’t fix it” approach. The good news is that there are many options today that can help you find the right desk solution. Having the right student desk promotes an optimal student learning experience, accommodates new lesson plan innovations, and contributes to a succinct and practical long-term budgetary expenditure. Two critical skills that students need to learn for future success are communication and teamwork which are the themes of modern lesson plans. 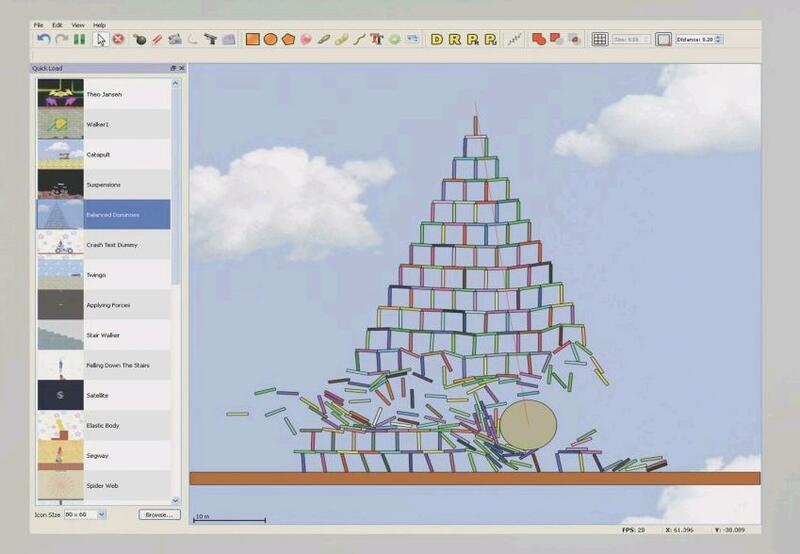 This means you’ll want a student desk that can be easily configured for both individual and team-based assignments. 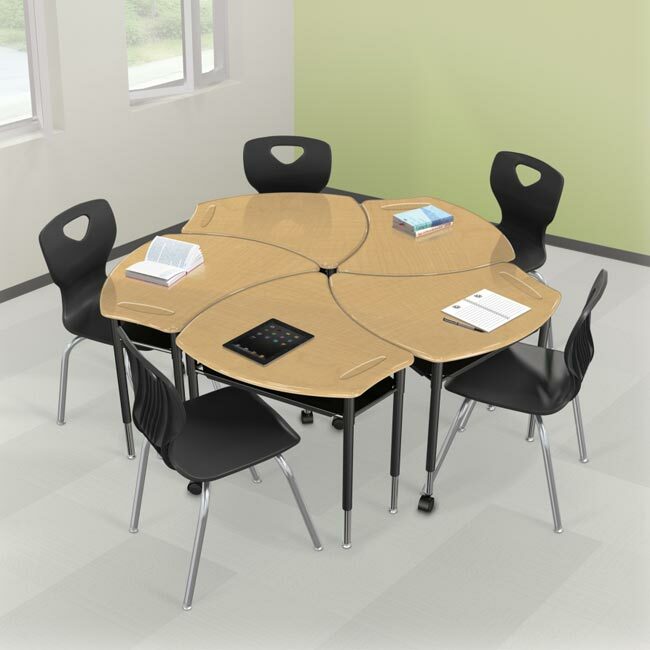 The Shapes Desk by Balt allows you to configure your classroom into several configurations including the traditional multiple row desk set up, a round desk set up (up to 10), or square configuration. Student outcomes are the most relevant factor when it comes to measuring the success of a learning environment. Though classroom design has an important influence on learning achievement, the majority of time is spent on traditional methods of enhancing the learning progress, such as executing standardized tests, professional growth for educators, and advancement or mediation courses for students. Thanks to a growing awareness of the profound impact classroom design can have on the educational achievements of students, opinions on classroom design are changing, as educators are making strides toward constructing optimal learning environments with the goal of meeting the educational needs of various groups of students. Spring is here and so are the latest trends in classroom furniture. Worthington Direct is excited to announce the release of the latest trending products available now for purchase online. Teachers will be able to find the latest in collaboration desks, as well as classroom seating options. 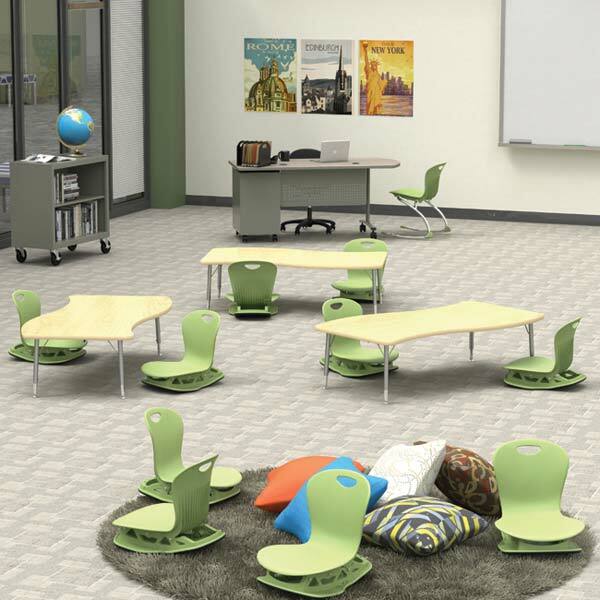 Alternative seating continues to be a huge trend with products including wobble stools, floor chairs and soft seating in addition to traditional student stack chairs and desks.